Walt Disney was a great cartoon visionary inspired by fantasy and imagination. We will view what he imagined and practiced in creation of cartoon ideas, characters and stories seen in his film Fantasia. Walt Disney was a boy on a farm in Marceline, MO, where he met animals that would star in his animated cartoons. 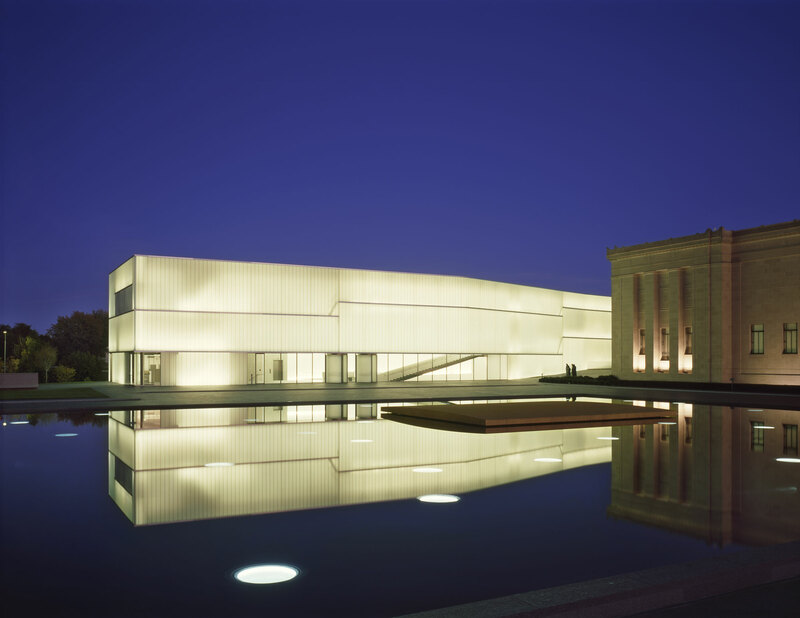 His first art studio is just blocks from The Nelson-Atkins Museum of Art. His inspiration for Mickey Mouse, newly 90 years young, lived in his desk drawer. Come imagine and create funny fantasy cartoons including your hand drawn and iStopMotion animations, iMovie voice over narrations and music!